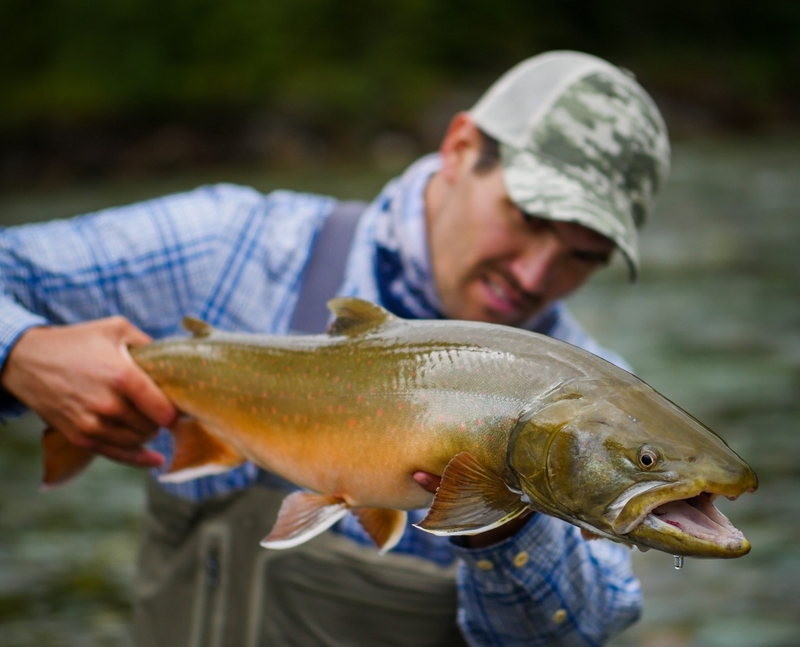 2 Responses to "Bull Trout with Derek Olthuis"
Sounds like the attitude of the bull trout up in the NW is the same as fresh water drum (sheep head) are in the great lakes. Let me tell you…we used to fish for Walleye (WHICH ARE TERRIBLE FIGHTING FISH) and sing their praises over the much better fighting fish (fresh water drum). I think it’s a bit irresponsible to refer to an endangered native species that’s listed as threatened as a trash fish. Encouraging people to target them is only going to make recovery efforts worse.